I am sorry to break the news to you, but you have been peeling bananas the wrong way, your entire life. But don’t worry, I am going to help you. 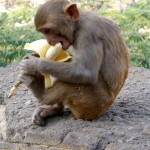 There are videos floating around the internet which all feature chimpanzee’s and other monkey species peeling bananas, and they do it differently than we do. 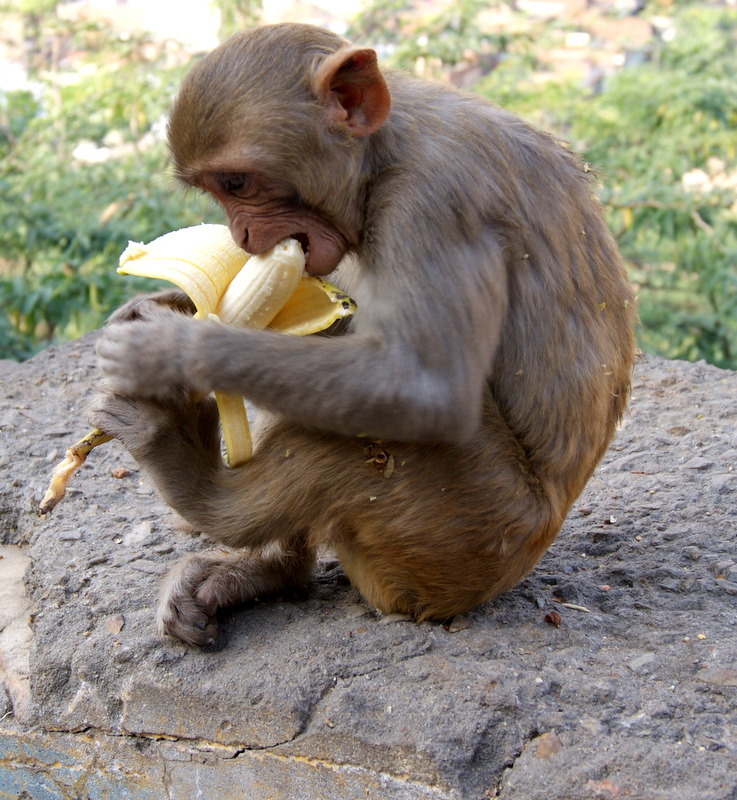 Now, I can imagine the objections, “But Dan, we also clean our hair differently than monkeys, and I for one prefer the shower method.” That would be a valid counter point, if not for the fact that from childhood on up, we have positioned monkeys as “the authority” on banana eating. Look up one of these videos and you will learn that monkeys instinctively pinch the bottom of the banana (the end opposite the stem where YOU begin to peel) until it splits open, and then they simply peel back the skin from that end. There are two major advantages…1.) They never get a finger tip smooshed into soft banana, and 2.) The strings peel right off with the skin in one step. That’s it. Now you know. Peeling a banana from the other end does not change how delicious a banana tastes, nor does it detract from the many health benefits of eating bananas. But it is cleaner, easier, and more efficient. Best of all, just like improving your banana peeling experience, booking a hotel through VenueQuest COSTS NOTHING but delivers a much higher quality experience. We work with groups visiting any destination, and requiring 10 or more rooms per night.